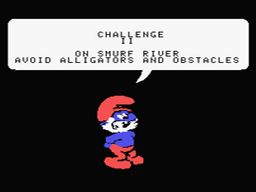 The player needs to help a Smurf who dreams to dance with Smurfette. 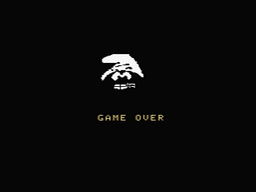 However, she doesn’t seem to know you exist. 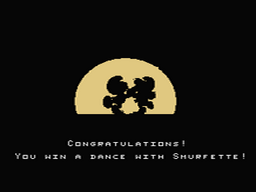 Luckily, a competition is organized in the village and the Reward is dance with Smurfette. 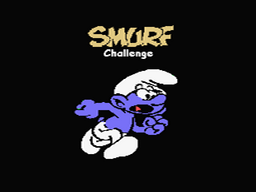 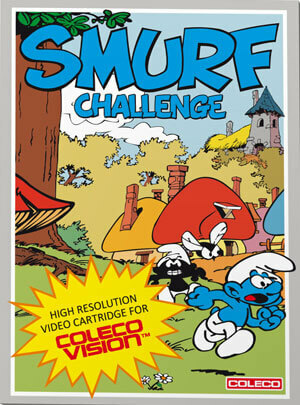 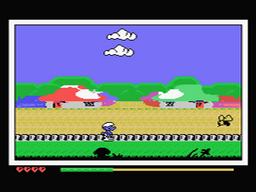 In order to win, player must help the Smurf to pass 4 challenges. 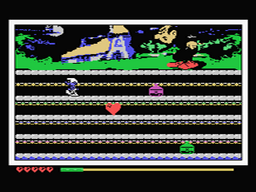 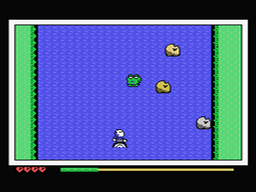 However, the game is not easy to complete as dangers like the "Bzzz Bzzz Fly" is in the game.